A fitting look for the Under Armour Curry Lux. With the new NBA season underway, Stephen Curry has shifted back into performance models. However, the Under Armour Curry Lux continues to surface in new colorways, including a style that we probably should have seen coming. 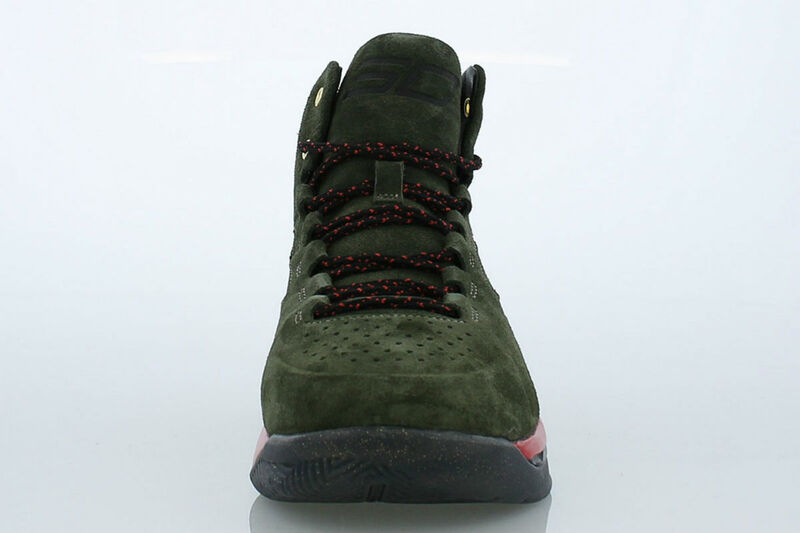 While not official, a Gucci-like scheme of dark green, red, gold and black covers the off-court sneaker. 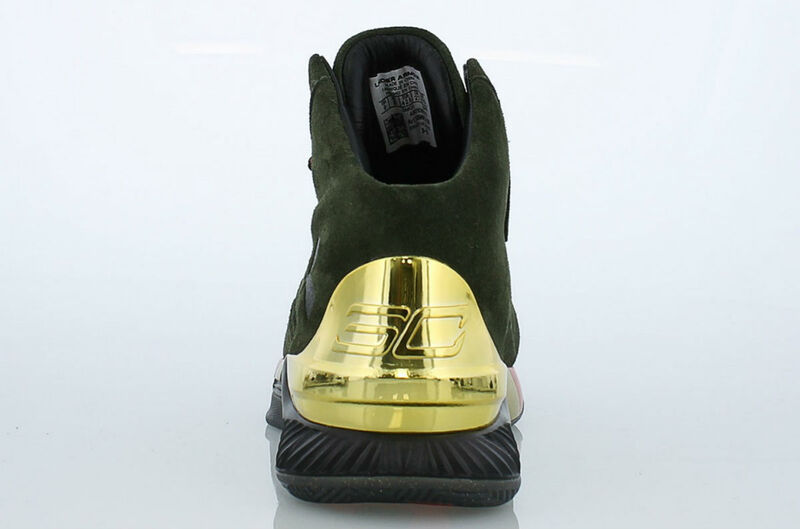 The shoe features a premium suede build, metallic gold counter and leather interior. 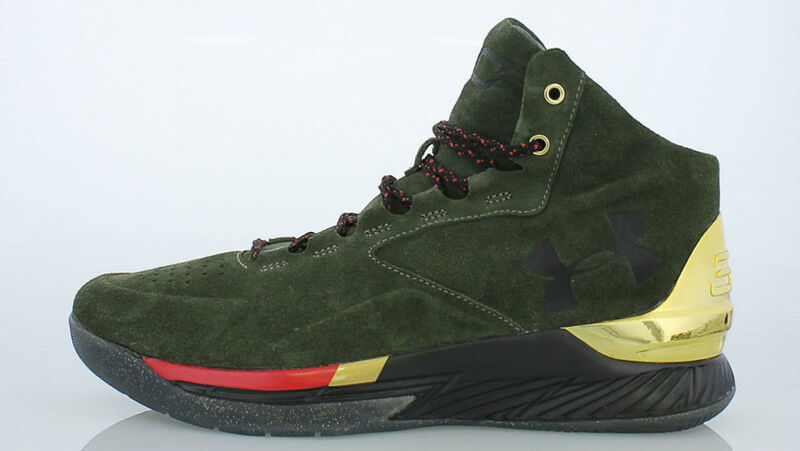 This Curry Lux is available now at shops like YCMC for $150.